We want to help you to build a better business and promote relationships with like-minded business owners. Our unique club proposition provides regular networking opportunities and access to practical business advice and guidance. We will also introduce you to key strategic partners and deliver targeted lead prospects for you to generate new sales and customers. 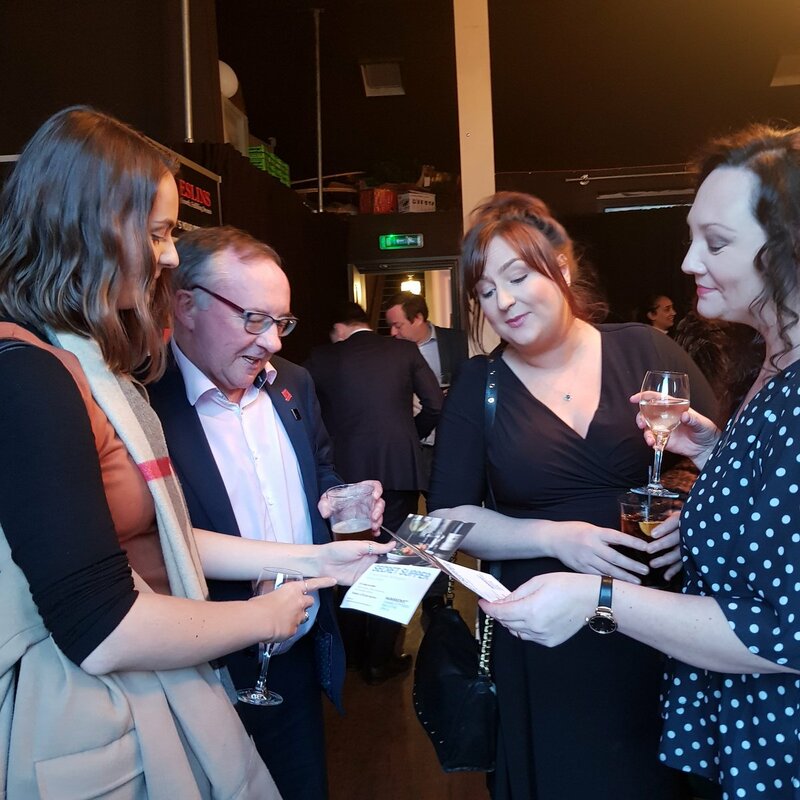 The club will host a number of events per month with the prime objective being to generate sales, advice, and networking opportunities for club members over a glass of beer or wine. Club membership will generate new sales and customers for each club member and provide a forum for members to develop new business opportunities.